Insured, qualified, gas safe registered, accredited and experienced engineers do a job for you! 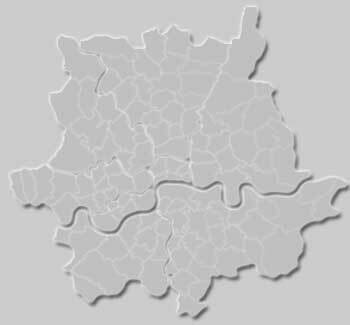 Upperplumbers was established in 2011 in West London and since then has been carrying out plumbing, heating and gas services in West and Central London. Upperplumbers operatives are also qualified in carrying out any type of work on Unvented cylinders including Installation, service and maintenance. Our Unvented G3 certificate number is 115399. Upperplumbers Ltd is an accredited service provider for Vaillant Group since 2011. As an accredited Vaillant products installer we give you up to 7 years extended guarantee free of charge.